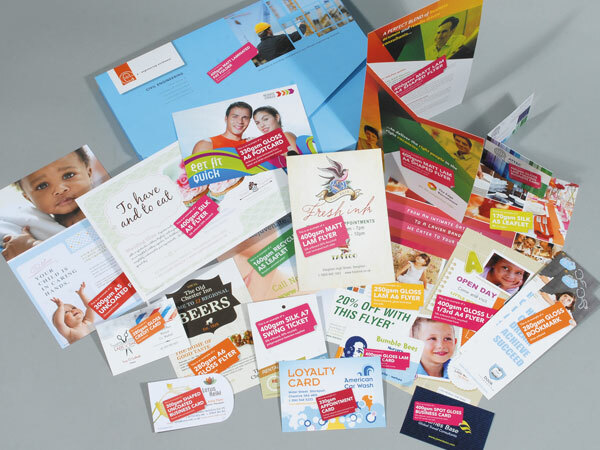 Marqetspace® is an online trade printer, working exclusively with design and print companies. They’re the trade division of printing.com and have been providing print solutions to graphics professionals since 2001. Marqetspace® is owned by the same parent company as w3p. Marqetspace® offers you an eclectic mix of full colour print ideas with over 50 combinations of paper types, from lightweight 80gsm up to 600gsm for unrivalled gravitas. The core range is lithographically printed, with a broad range of print finishes including spot gloss, foil and embossing. You’ll only find premium stocks at Marqetspace®, giving you peace of mind and consistency. All leaflets and flyers are coated. It’s an expensive process (for them, not you) but it makes the difference. Coating adds a velvety texture to matt paper types and a zeal to gloss. 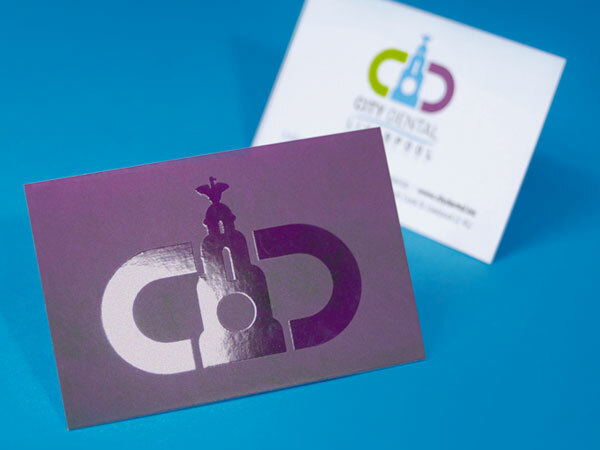 It virtually eliminates spray-powder meaning that your client’s printing feels clean to the touch. 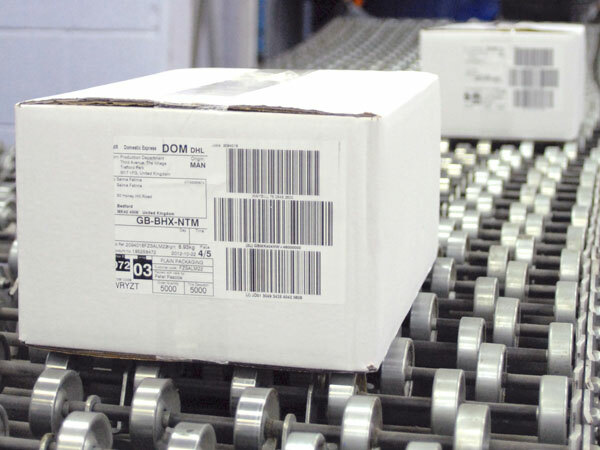 Once printing is completed, you order will be securely banded or shrink-wrapped and carefully packed in plain packaging. Then, depending on what you’ve specified, your order will be shipped to you on the requested service level, or direct to your client using business-class couriers. You’ll only find premium stocks, giving you peace of mind and consistency. All leaflets and flyers are coated. It’s an expensive process (for them, not you) but it makes the difference. Coating adds a velvety texture to matt paper types and a zeal to gloss. It virtually eliminates spray-powder meaning that your client’s printing feels clean to the touch. You have complete flexibility to set your own pricing, category by category. Either start from cost price and set a markup. Or, start from Marqetspace® recommended retail price, charge a premium, or apply a discount. It takes just a few minutes to fully populate a million prices on your w3shop or w3client microsites. You might want to resell the whole Marqetspace® range on your w3shop, none of it, or only sell selected product categories. The choice is yours. Maybe you can print some things on your press and you only want to list products which complement what you can do in-house. Your call. Visit http://www.marqetspace.co.uk/sample-request and Marqetspace® will send you a box of printed samples of the core range. The samples are unbranded and are great for showing your clients the quality of the finished products.